With Father’s Day fast approaching, it can be a struggle to think of the perfect gift for your Dad. 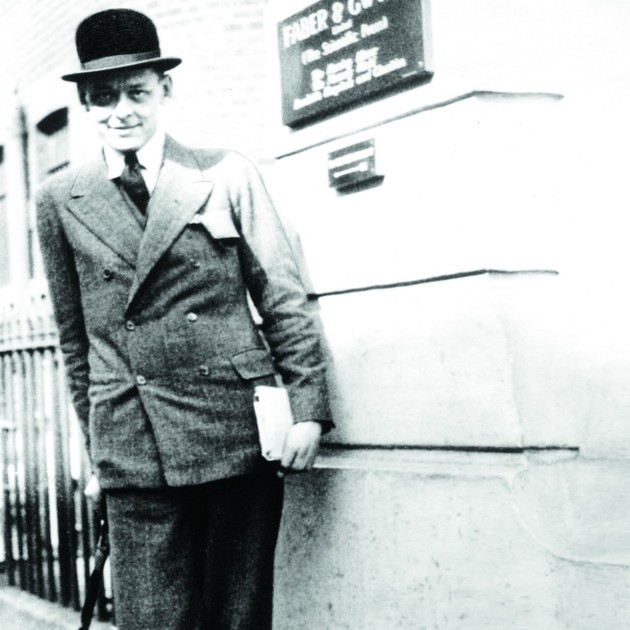 He’s got enough sporting books to open a book shop, he has ties for every day of the week and there really is no point buying him more socks as he only seems to wear the ones with the holes in. 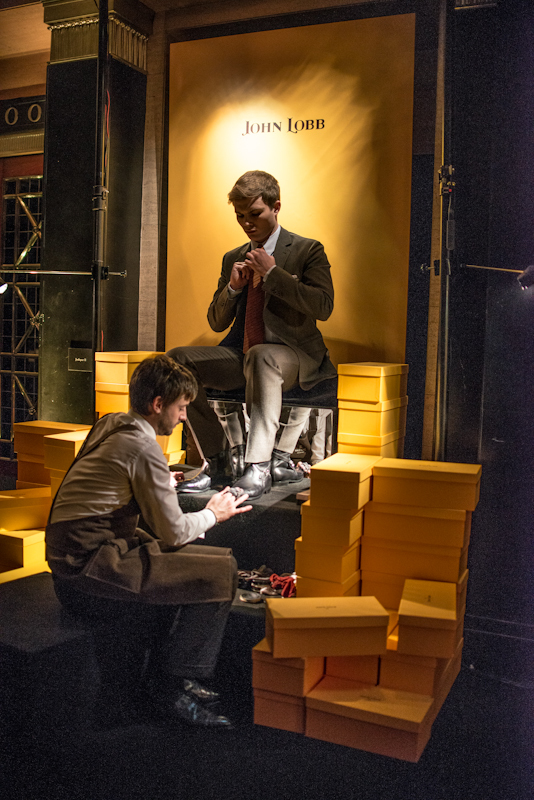 That is where WatchShop.com comes to a timely rescue. The UK’s leading online independent watch retailer is at hand with a great selection of watches for Dad’s with a soft spot for motorsports. 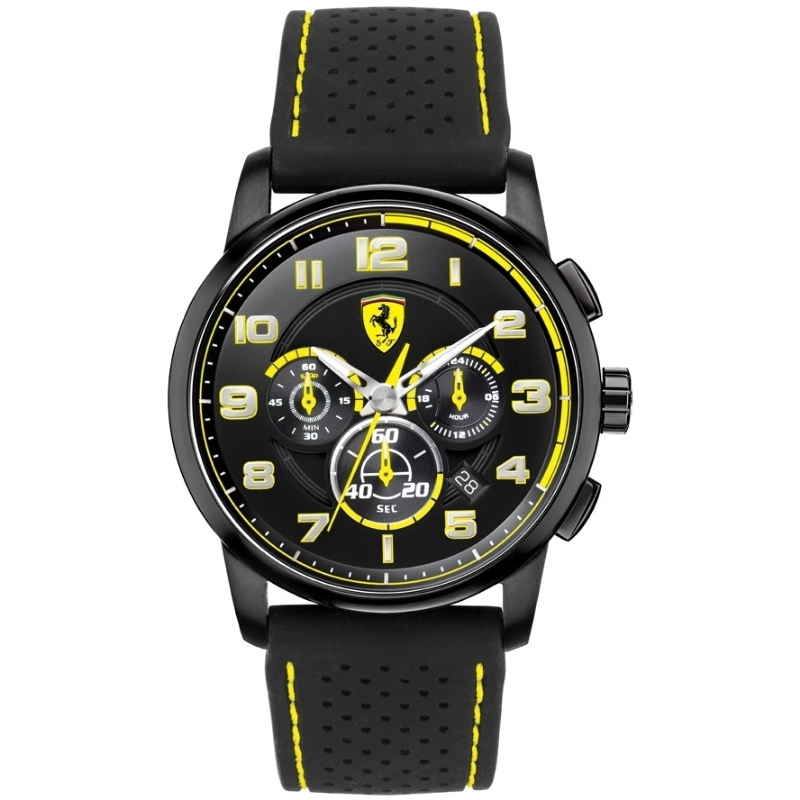 As one of the few exclusively selected retailers in the EU, WatchShop.com has an array of Scuderia Ferrari watches designed for a man with a fast and furious mindset. 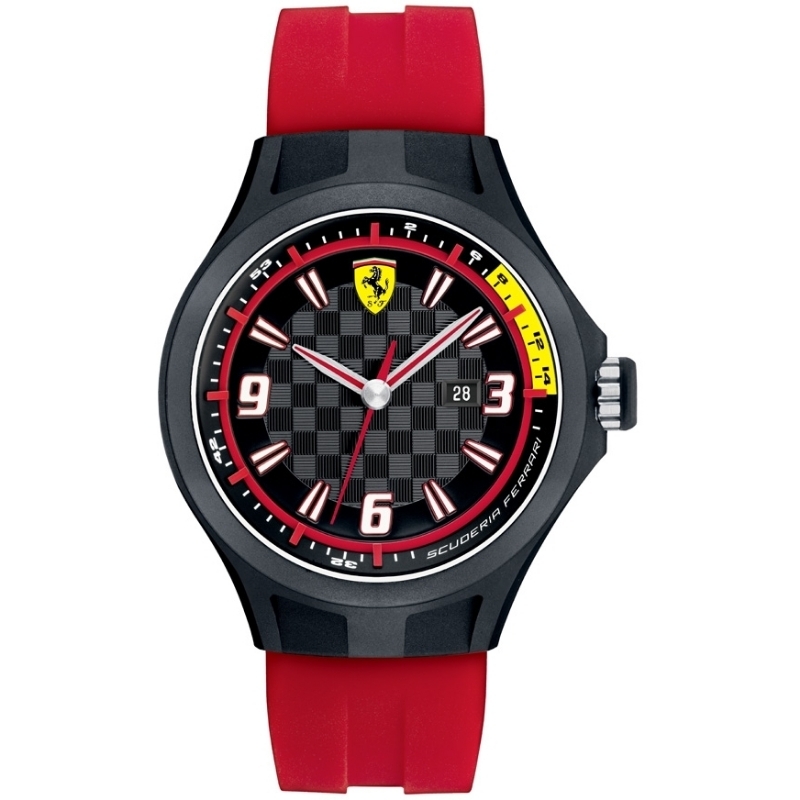 The Scuderia Ferrari collection has a watch for every type of motorsport lover. 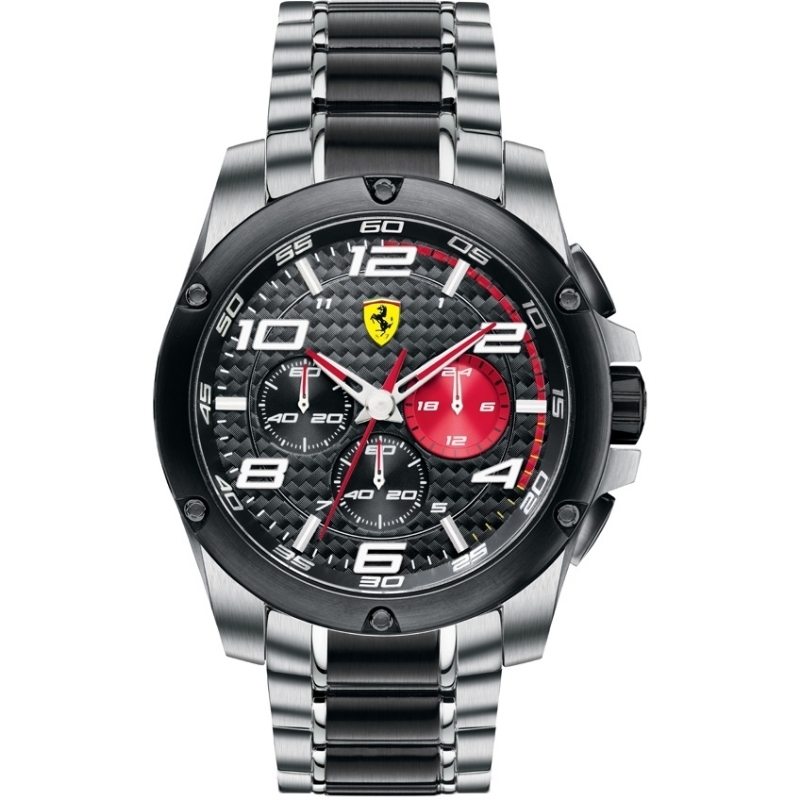 The Scuderia Ferrari Men’s Pit Crew Watch for instance, is ideal for a man on the move. Made with plastic and resin and fitted with a quartz movement, the strap is made from rubber and comes in red, meaning it is both practical and easy to find. The checked clock face design and use of yellow, red, black, grey and white reflect the aesthetics of a motorsports pit, and are a great reminder to a lazy dad that he needs to get a move on in order not to be late to reach your taxi demands. Alternatively, the Scuderia Chronograph Watch and Paddock Chronograph Watch are ideal for a gent with a more subtle love for speed. 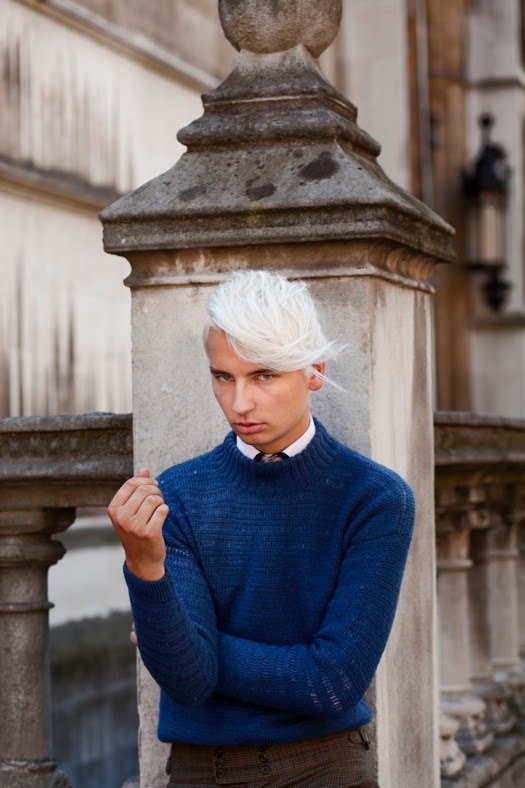 Made with stainless steel for durability and with a silver and black colour palette, these ranges are ideal for both the working week and the weekend. If your dad is somewhat clumsy, then the Heritage Chronograph Watch, which is made of ion-plated steel, may be the watch for him. 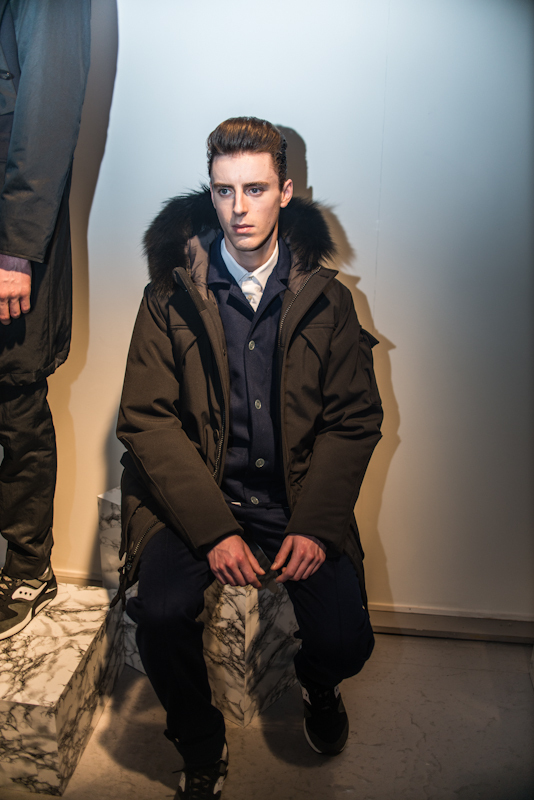 With a tough exterior, it looks set to endure any knocks and crashes on the course of its life. 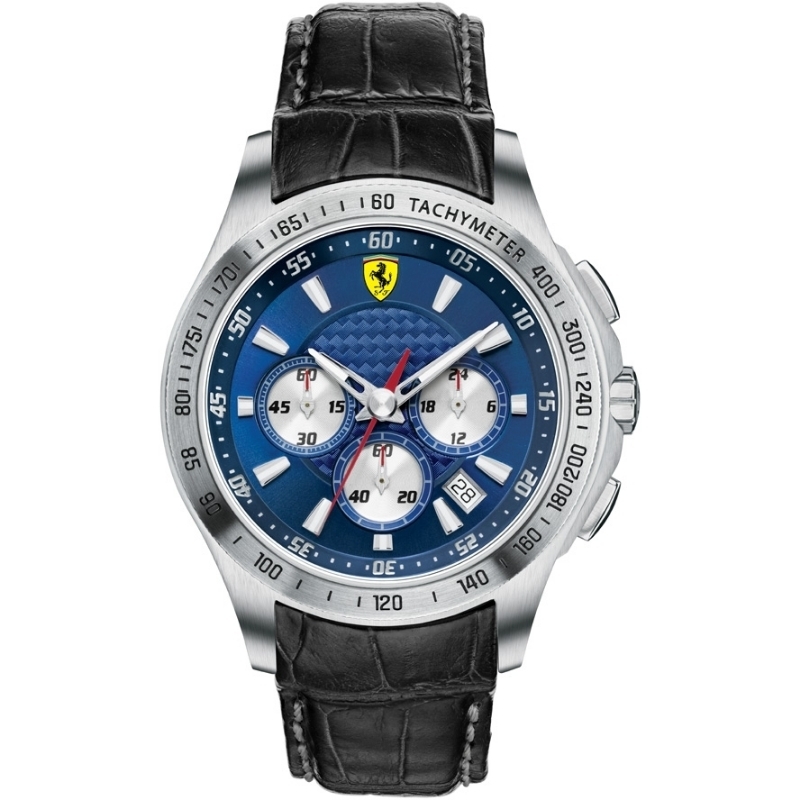 If one thing is guaranteed, buying a Scuderia Ferrari Men’s watch from WatchShop.com is sure to be a present that isn’t pushed to the back of your Dad’s drawer this year.